Earn significant revenue by referring clients to CyoGate for their business loans and credit card processing needs. Partner with the best and earn lifetime ongoing residuals in a high growth, high income industry. Join a winning team and partner with CyoGate! CyoGate has one of the most diverse networks of lenders and credit card processors in the industry with approximately 100 different credit card processors supported on our gateway, alone. Additionally, CyoGate receives the lowest buy rates in the industry and we don't lose deals based on price, so you'll be better positioned than most competitors in the industry. This means a wider variety of loan and merchant account offerings, a higher percentage of client approvals, and more money in your pocket. As a CyoGate referral Partner, you'll enjoy some of the highest commissions in the industry working with a team of knowlegeable professionals that are eager to help and truly dedicated to your success. You'll receive commissions on the full line of CyoGate products including Business Loans, Credit Card Processing, Payment Gateway, Chargeback Prevention, and other related services. In short, if we make money on someone you refer, you make money for the referral! We also have a two-tier Internet Affiliate Program for webmasters and a special Referral Program for Accountants. Join the CyoGate Partner Team and start earing money today! Start Earning Money In The Business Loans & Merchant Services Industries As A CyoGate Agent! Join The CyoGate Partner Program! 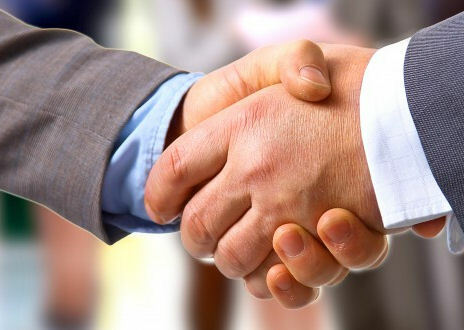 Participate in the lucrative business loans and merchant processing industries by becoming a CyoGate Partner. With CyoGate's suite of offerings, Partners, experience, and support, if CyoGate is unable to place your client with a reputable funding source, few others in the industry will! Join the CyoGate team and start earning money today! At CyoGate, because our success is based on your success, we are always happy to help. 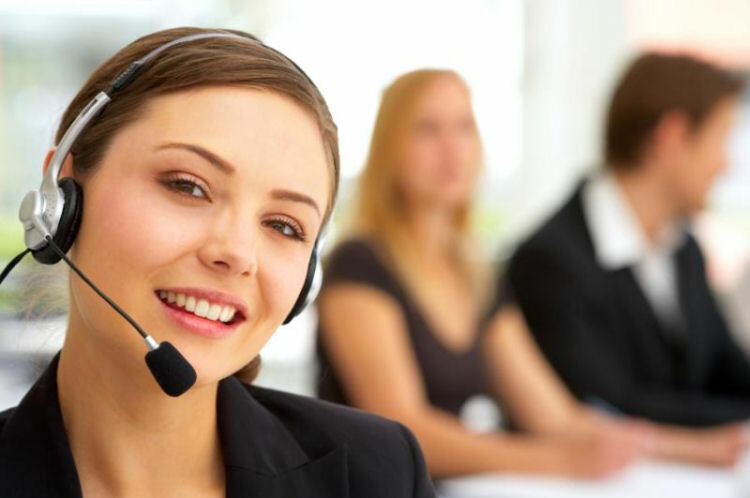 Whether it's to provide product knowledge, sales expertise, technical expertise, or some administrative support, we're more than happy to assist! Please complete the following form and a Partner Manager will contact you within 72 hours.